In Pillars of Eternity, the player is asked to create a hero - the classic player character PC. This hero will then enlist the help, willingly or unwillingly, through good will or seduction or forced cooperation, of other characters, called NPCs. This is the classic rpg game, where other rpg games such as Baldur's Gate and Neverwinter Nights, were built on. 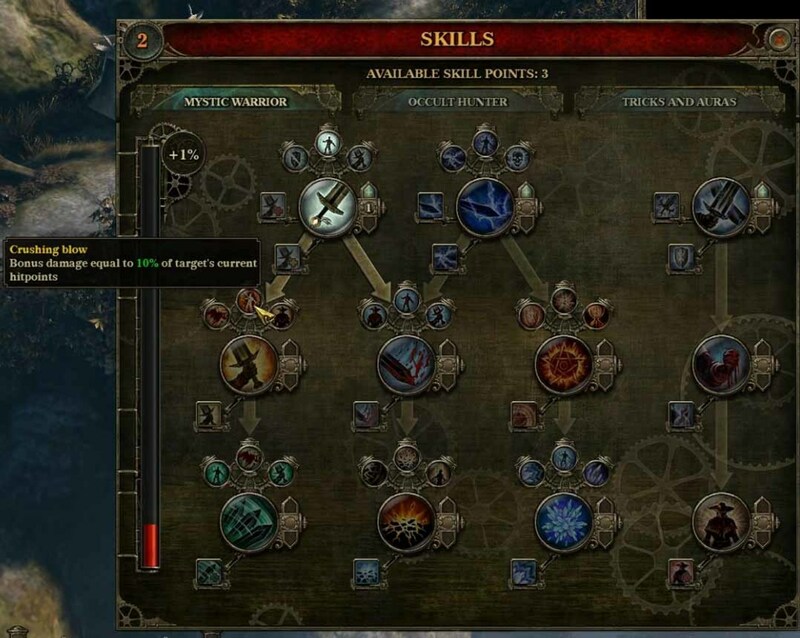 This will guide the hero on how to level up the PC hero and the NPCs in Pillars of Eternity, from character customization to the first few levels of the character, and later to the high end levels of the character. 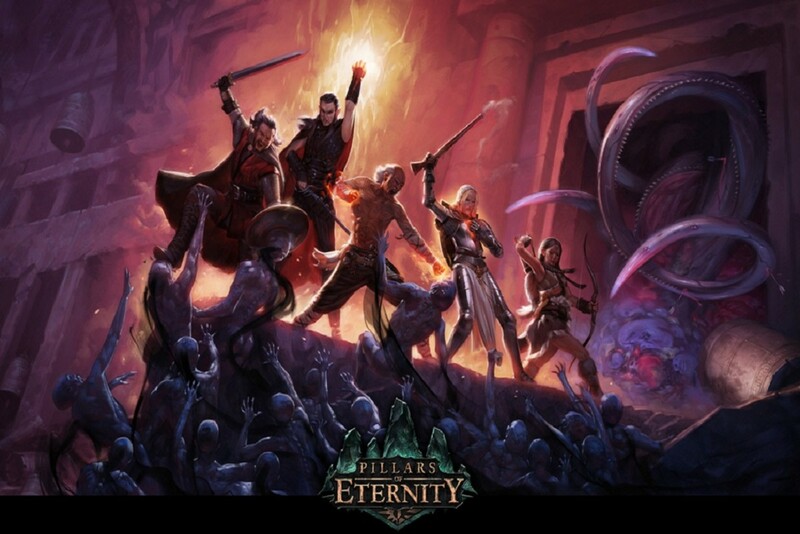 Pillars of Eternity is set in the land of Eora. As such, the races are different from those of Faerun in the Forgotten Realms campaign, or the Dragonlance campaign. And the races are listed below. Humans - the most common race in the Dyrwood, the Aedyr Empire, Old Vailia and Vailian Republics. You don't say. They're everywhere! Resolve +1, Might +1. Aumaua - the largest of the kith race, found near Oceans. Very strong. Might +2. Dwarf - known for great strength and tenacity. Might +2, constitution +1. Not very agile, Dexterity -1. Elf - the most beautiful of all the races. Everywhere in Eir Glanfath and the White that Wends. 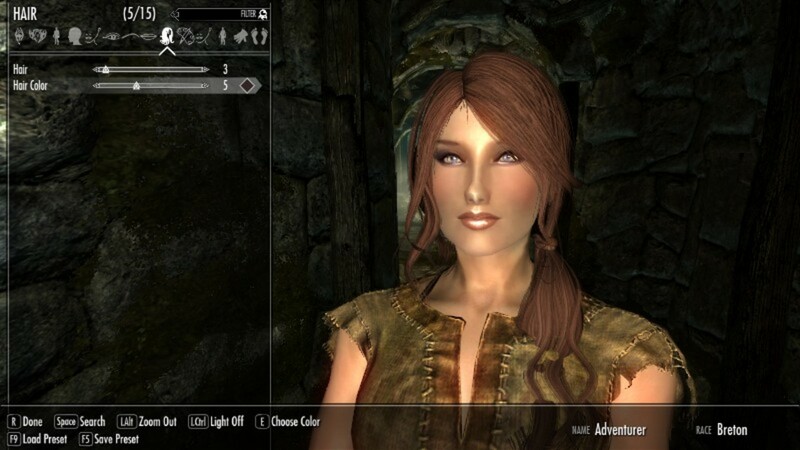 Just about every face in Dyrwood and Aedyr is that of an elf. Dexterity +1, Perception +1. Orlan - smallest of the kith races, has very prominent ears. Very quick . Resolve +1, Might -1, Perception +2. Godlike - the Godlike are the strangest of the races. They appear to be "blessed" with physical aspects of the gods, but the aberrant head shapes throws a lot of people off. Dexterity +1, Intellect +1. Classes could be the most important part of the character customization process. 1. Barbarian: Starting ability - carnage - when barbarians hit with melee attacks, they automatically make reduced damage attacks at all other enemies within a short distance of the target. Athletics +2, survival +1. 2. Ciphers are like your classic psionics, but instead of using the mind, they use the souls. Cipher: Starting ability - powers - directly target allies and enemies with powerful soul focused effects. These powers cost Focus, which ciphers build through the use of their SOul Whip. Stealth +1, lore +1, mechanics +1. 3. Fighers the most classic of all classes. Needs no explanation. Fighter: Starting ability - Constant Recovery - Fighter continually regenerate Endurance at a modest rate during combat. Athletics +1, Lore +1, Survival +1. 4. Paladin are martial zealots, devoted to a god, a ruler or even a way of life. Paladin: Starting ability - Faith and Conviction - inherent bonus to all of their defenses. Athletics +2, Lore +1. 5. Ranger shoots and hunts and gets animal companion. Ranger: Starting ability - Animal Companion - The animal companion fights at the ranger's command and is extremely valuable for its ability to run interference. The animal companion has high damage reduction. The link between the ranger and companion is powerful, with one suffering if the other going down in battle. Stealth +1, Survival +2. 6. Wizard is the masters of academic magic. Wizard: Starting ability - Arcane Assault - Mid-range attack that hits a small area for Raw damage and can leave targets dazed. Lore +2, Mechanics +1. Wizards have spells obviously, and this is balanced by low attributes. 7. Chanters use souls around them to channel into their magic. Chanters: Starting ability - Phrases/Chants - Chant...chant...chant.... - produce passive effects and help build a chanter's power until they can use an invocation. Invocations are powerful magical effects that chanters can create after they have spoken a required number of phrases through their chants. Lore +2, Mechanics +1. 8. Druids carer of nature through magic. At its very core, who can counter the power of Nature? Druid: Starting ability - Spiritshift - The druid shifts into an animalistic form. They become more powerful, and have stronger melee attack abilities. Lore +1, Survival +2. Druids can cast spells obviously, and this is balanced by low attributes. 9. Monks - The monks of Eora belong to a variety of fighting orders that have sprung up in Ixamitl and the Eastern Reach over the past few centuries. Monk: Starting ability - Transcendent Suffering - When monks have no weapons equipped, their unarmed attacks are exceptoinally powerful and continue to increase in damage as they gain levels. Stealth +1, Athletics +1, Survival +1. More Starting ability for monks - as monks are damaged, their pain generates Wounds. Wounds can be used to power many of the monk's special abilities. [Hint] - looks like a very interesting character to play. 10. Priest - The priests of Eora are devotees to the gods. Priest: Starting ability - Holy Radiance - Generates a modest amount of Endurance for allies around the priest. Any enemy vessels caught in the area take butn damage and may be fightened. Over the course of the game, the power of this ability may shift based on the Reputations that the priest gains relative to the behaviors that are preferred by his or her deity. Athletics +1, Lore +2. Priests can cast spells, obviously, and their attributes are balanced to reflect this. 11. Rogue - vicious killers and masters of stealth. It also applies to any target the rogue strikes with a weapon within the first 2 seconds of combat. Stealth +1, Mechanics +2. This particular hero will start out as a wizard and attempt to level up from this class. might - represents a character's physical and spiritual strength and brute force as well as their ability to channel powerful magic. intellect - represents a character's logic and reasoning capabilities, will lead to increase in area of effect abilities, duration and will. dexterity - affects character's action speed with all attacks, spells and abilities and contributes to reflex defense. perception - contributes to deflection and reflex eefenses and grants a bonus to interrupt. intellect - contributes to will defense and influences durations and areas of effect for all abilities and talents. resolve - affects concentration and will. These are the starting wizard spells. The wizard can put 4 spells into his spellbook at the beginning. The wizard PC is joined by a fighter and a rogue at the beginning of the game, and one can test their skills and abilities inside fights and outside during dungeon crawling. 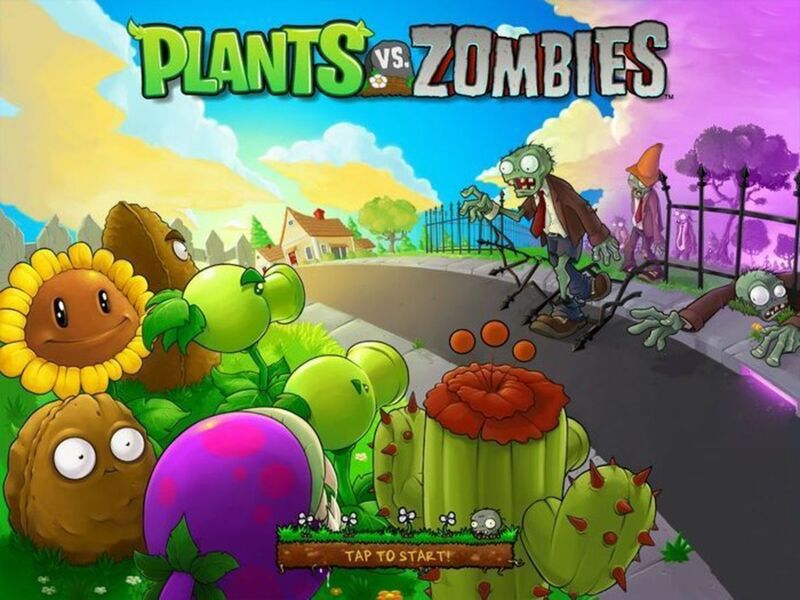 The next step involves the hero going into the forest alone, and attempting to level up.